The Royal Philharmonic Orchestra have done it again. 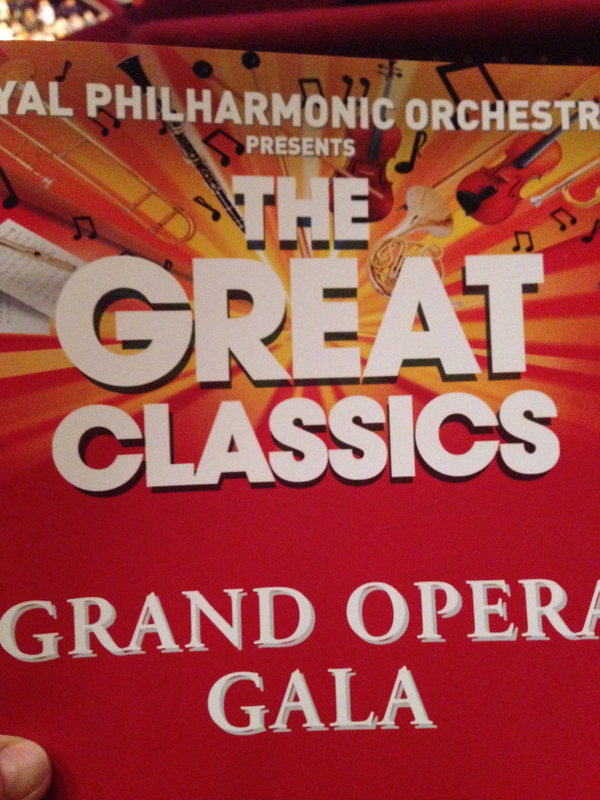 An incredible programme of opera classics performed with such panache and professionalism. This afternoon’s concert took place at the Royal Albert Hall to what appeared to be a ‘sold-out’ auditorium. You could hear a pin drop for some of the pieces and at other times see a sea of tapping fingers and toes from an audience drawn in by the spectacle on stage. Such a well chosen selection of operatic greats. An appeal to a ‘newbie’ opera experimentalist and also an opera aficionado alike. 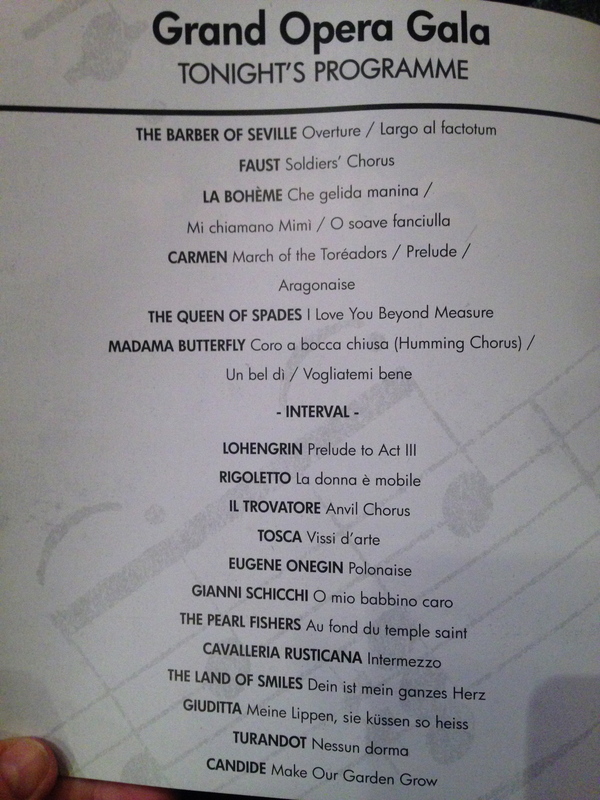 Opening with a well known piece from Barber of Seville to the slightly less well known The Pearl Fishers. The short stories of passion, love and heartbreak told so beautifully by Rossini, Puccini, Verdi and Bizet. The opera singers were mesmeric and held the audience with their every note. The Choir were also spendid – I’d love to be able to sing like that. The fabulous Philharmonic orchestra once again excelled with every accent on every note. Thank you all for a truly wonderful afternoon performance.